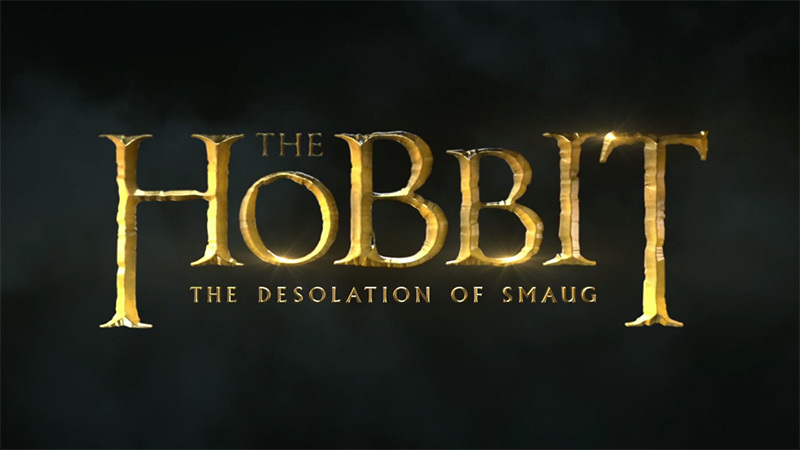 If you haven’t seen them already, here are the TV spots that have been shown for The Hobbit: The Desolation of Smaug. 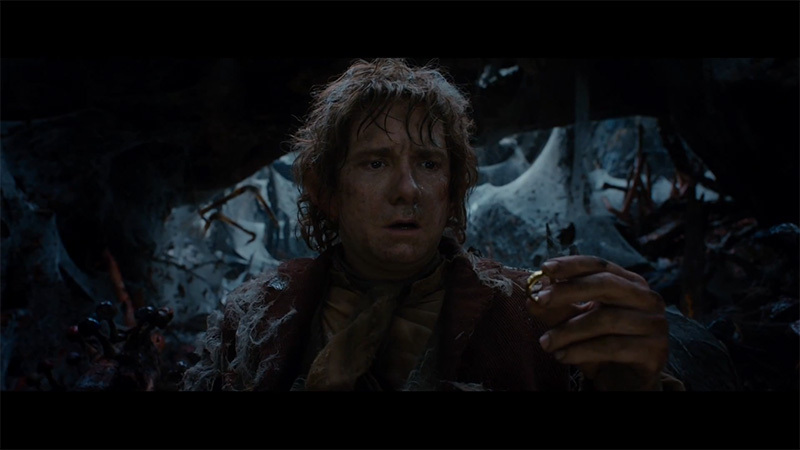 The newest trailer brings glimpses of just about everything and everyone and yes, of course you’ll want more. 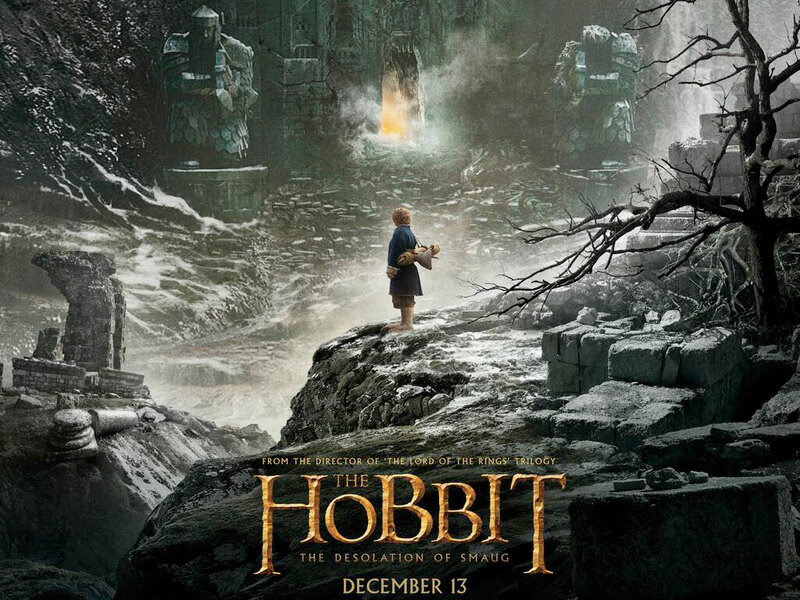 The Hobbit: The Desolation of Smaug, part 2 of the film trilogy opens in theaters on December 13, 2013.